We're excited to be starting rides around the Guild Wheel in Preston. This will be a sociable ride suitable for all fitness levels, we will stick together and try and beat our times each time we do the ride! The ride will be run by our Preston Hub staff Lucy, Ben and Andrew and is a great way to meet new people, build your fitness and get out riding with a group. The Guild Wheel can be ridden on road, mountain or hybrid bikes as it is mostly concrete and paved surfaces and don’t forget; we have a great range of hire bikes available so you can try something new or bring along a friend! Preston's Guild Wheel is a 21 mile cycle path that circles around the city giving a great chance to explore the city on dedicated cycle paths. The Guild Wheel makes the most of the different landscapes and greenery that surrounds the city, creating a rich and varied environment for everyone to enjoy cycling. 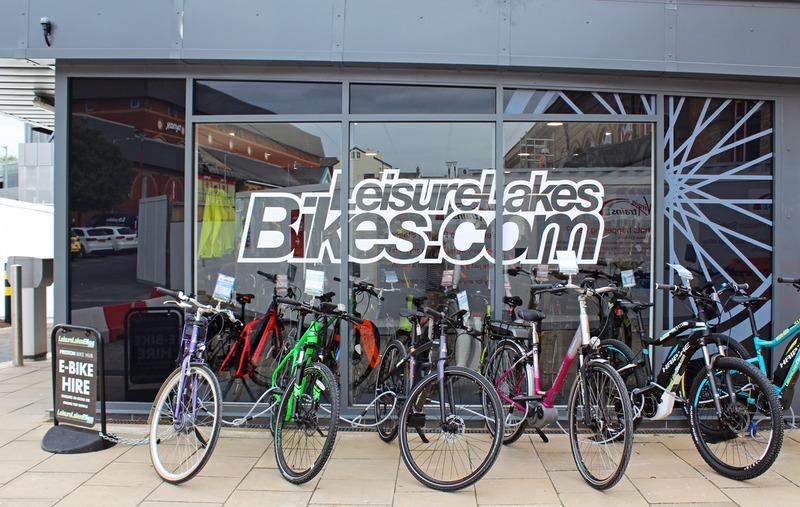 If you want to join us for one of our rides then give us a call on 01772 200 944 or email prestonhub@leisurelakesbikes.com and we can let you know when our next ride is! We have a range of hire bikes available for hire so get in touch to sort one out.